While in the past many people had to leave their homes because of safety issues created by stairs, modern technology has made it possible to stay in your home and stay there safely. What's especially exciting about stair lifts is that you can change how you feel about the stairs in your home in less than two hours! 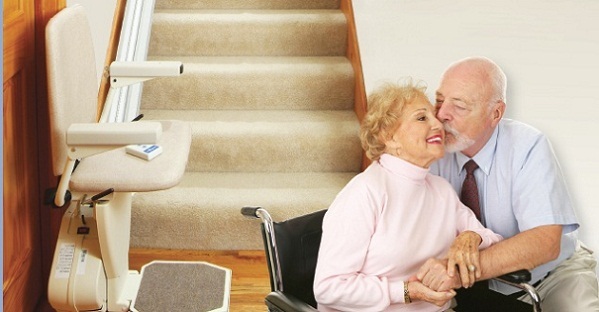 If you have any of the above issues or concerns, please give us a call at 1 (800) 791-6819 and we'd be happy to discuss if a stair lift is the right option for you. You can also contact us via email.